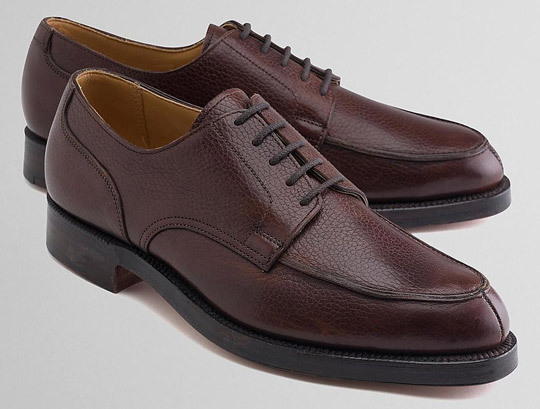 The split-toe shoes – a great alternative to plain toe bluchers or wingtips and also good shoes to pair with a fall wardrobe. Brooks Brothers currently has some marked down under their Peal & Co line. A scan from Last, volume 13. 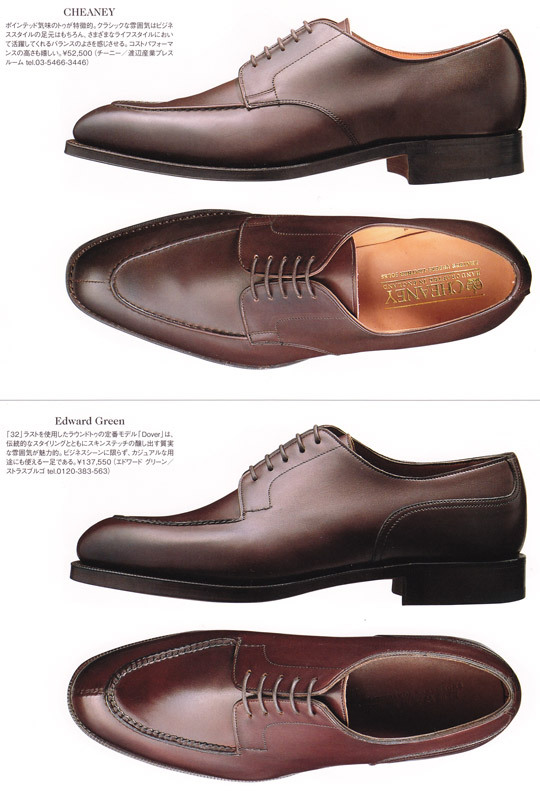 The Edward Green Dover model is perfection.